Get your latest promo codes for Uber, Grab, Lazada here. 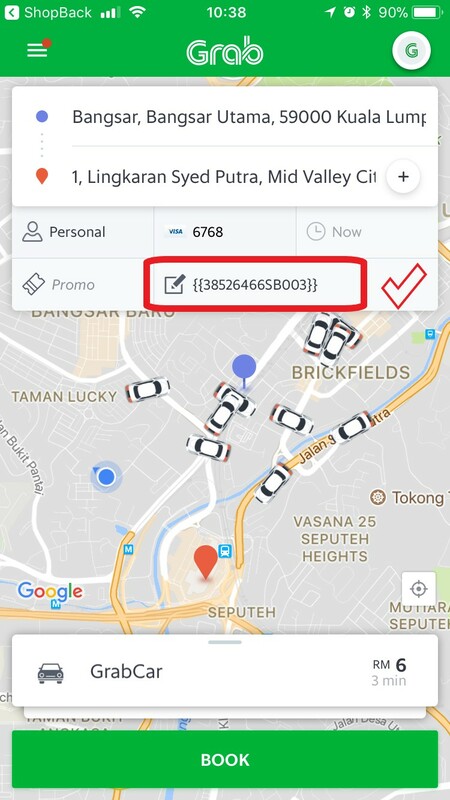 Take free rides with valid promo code(s). Get Cashback on all your rides, and take only the Cheapest Rides with our Rides Comparison Function! 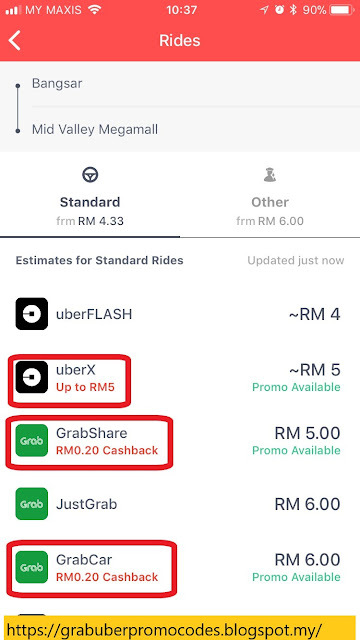 Get Cashback on all your Uber and Grab rides, and take only the Cheapest Rides with Rides Comparison Function! Step by step to use ShopBack app and get cashback for every ride. 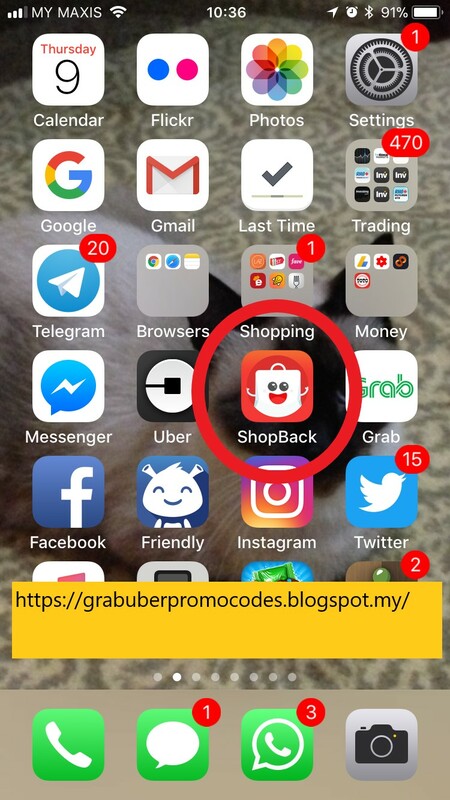 Click on the SHOPBACK apps button. Key in and choose your location on "Where do you want to go"
Compare Uber and Grab rides rate. Choose your preference. Uber or Grab. If you choose Grab, click on red tab" Grab Now" and this will open Grab app. 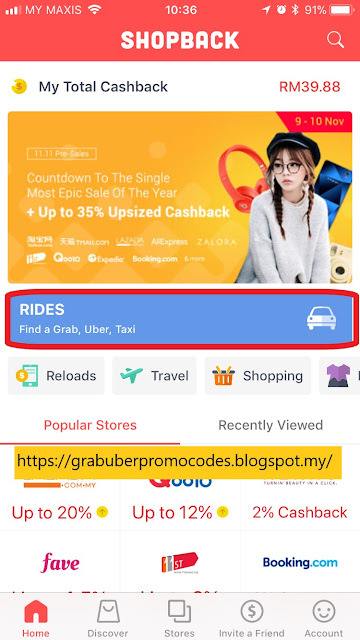 You will get RM0.20 cashback with this ride. You will see a certain code on "Notes to driver" column. This is to track your booking. Remember NOT to remove or delete the note/code. 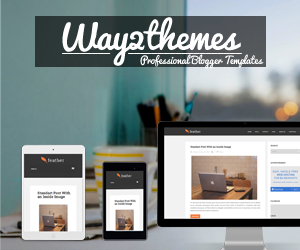 You may also enter your promo code as usual. 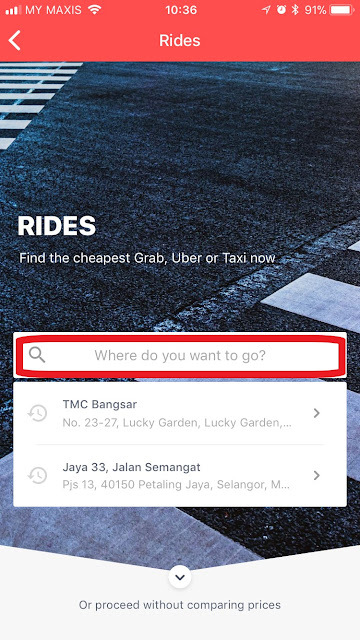 If you choose Uber, click on red tab "Book Uber" and this will open Uber app. You will get RM0.20 cashback with this ride. 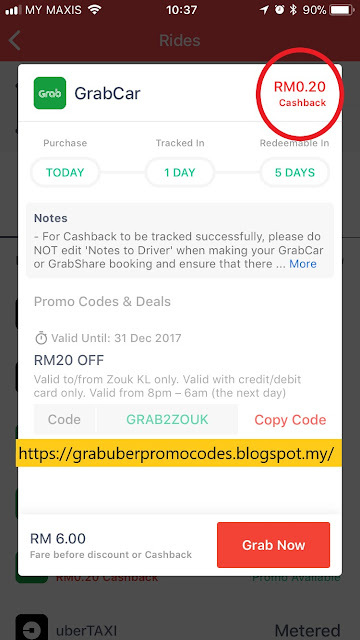 If you are a first time Uber user, you will get RM5.00 cash back. Get cashback when you ride. Register NOW!! Maybank MAE : Scan to Win! 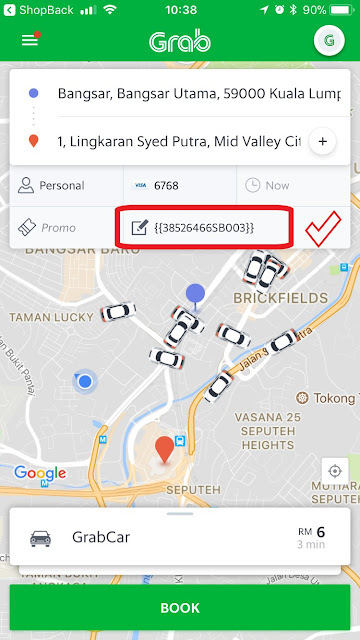 Uber - It's Raining promocodes this week.